Fisher Potter Hodas PL does not accept representation via electronic communication. Should you wish to schedule an appointment with one of the attorneys, please contact the firm at (561) 832-1005. 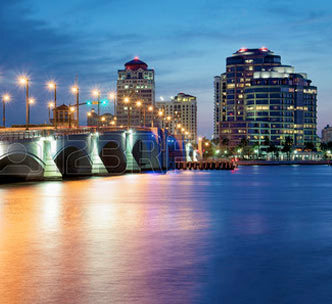 Although we are located in West Palm Beach, Florida, we handle cases in New York, Massachusetts, and in other states, as well as in international venues. In Florida, we regularly appear in cases in Palm Beach County, Martin County, Broward County, Jacksonville, Sarasota, Naples, Fort Myers, Miami, and Key West. Do not send us any confidential or sensitive information without first speaking to one of our attorneys and receiving written confirmation that the appropriate conflict checks have been cleared and the firm determines that it is otherwise able to accept the engagement. The firm does not accept representation of any client without a signed fee agreement and a retainer check. Any information or documents sent prior to your receipt of such confirmation cannot be treated as confidences, secrets or protected information of any nature.